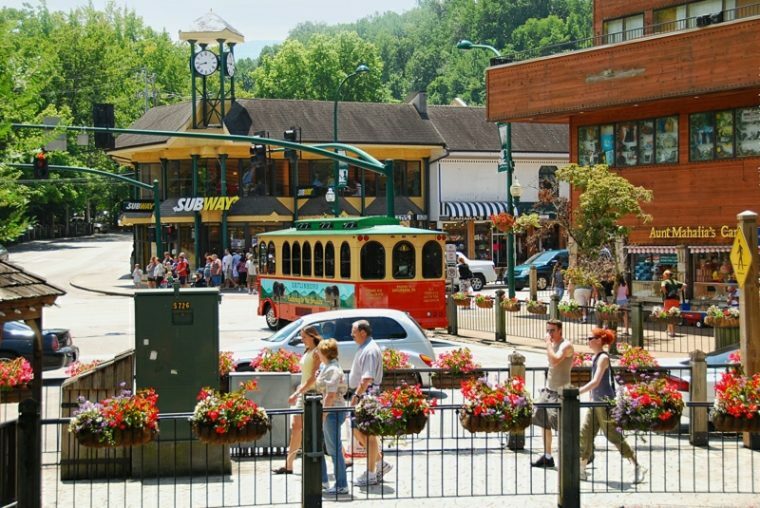 Located beside the Great Smoky Mountain National Park, Gatlinburg has a reputation for scenic views and a relaxing atmosphere. This mountain resort city is located roughly 40 miles southeast of Knoxville, Tennessee, and is also the only ski resort location in the entire state. Planning a vacation? You need to check out Gatlinburg. 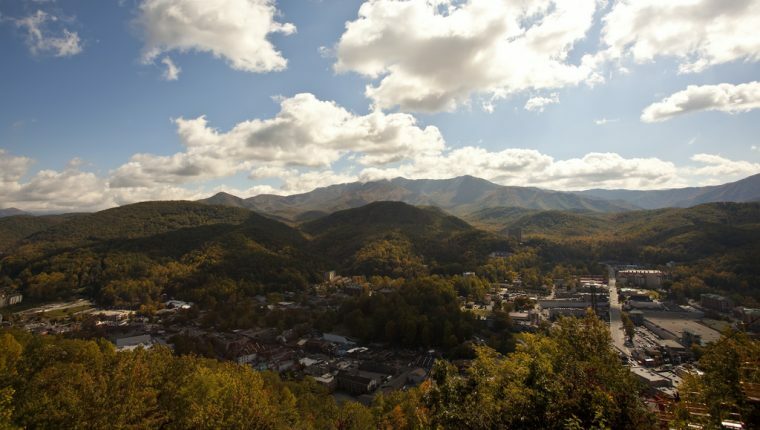 Gatlinburg is not a large city, making driving a great way to get around. You can cruise downtown, check out the mountainous roads, or simply coast on the highway. 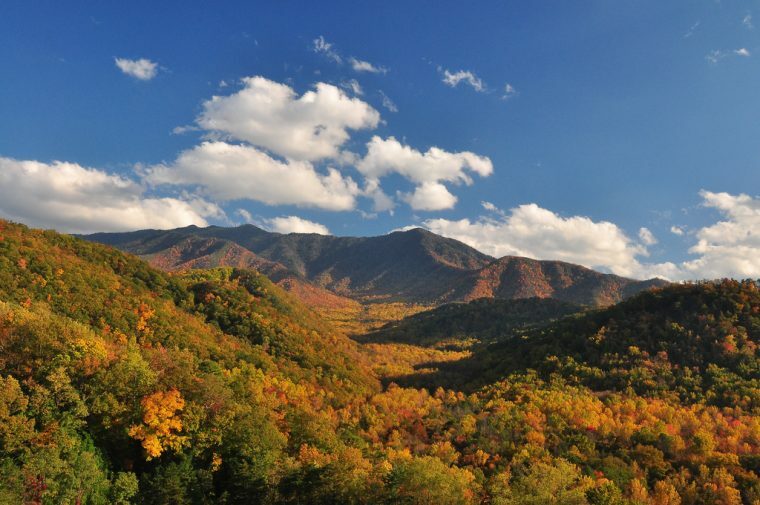 You can’t go wrong with a road trip in and around Gatlinburg. The city also has a trolley system available, letting you ride all day for about two dollars. 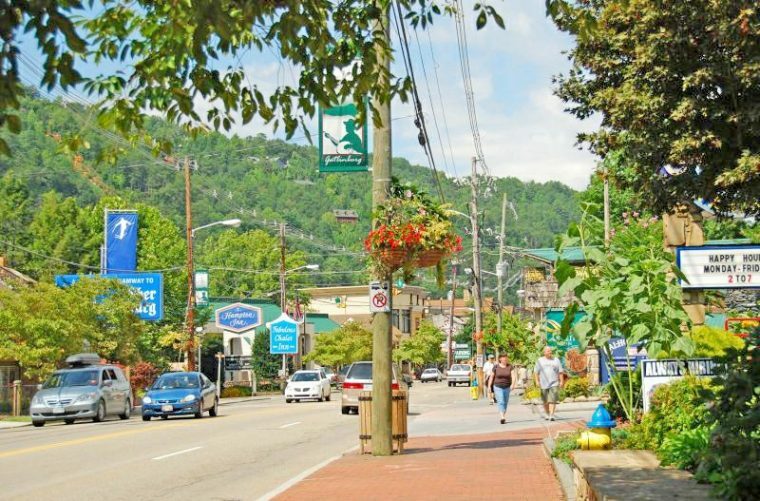 Once you get to the main stretch in Gatlinburg, it’s easy to walk to your final destination. Just drop your car off in a parking garage, and you’re good to go! There are two major highways in Gatlinburg: US 321 and US 441. These intercept in the center of the city, making it easy to navigate. The central roads in the city are the Parkways, which you can follow with ease. The Gatlinburg Bypass also makes it easy to avoid city traffic. While the winding mountain roads are fun to drive, the Devil’s Triangle is located roughly an hour and twenty minutes from Gatlinburg, a winding, curving system of roads famous among motorcycle enthusiasts. It’s not uncommon for visitors to take a day trip to this famous roadway. The city staffs two large parking garages at Ripley’s Aquarium and McMahan Parking Garage. There are also 17 parking lots in the downtown area, some of which are private. If you are concerned about finding and paying for parking, simply hop on the trolley. The Gatlinburg Pigeon Forge Airport is a small airport near the city; however, many people head to the McGhee Tyson Airport in Knoxville. Airport shuttles are available to take you all around the city, as well as the University of Tennessee and the Great Smoky Mountains. Multiple car rental locations around the city offer everything from sedans and 4×4 models to ATVs, scooters, dune buggies, and motorcycles. Need somewhere to sleep? 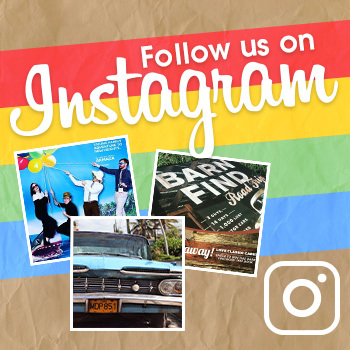 Check out the Hilton Garden Inn, the Lodge at Buckberry Creek, Jack Huff, or even local cabin rentals. 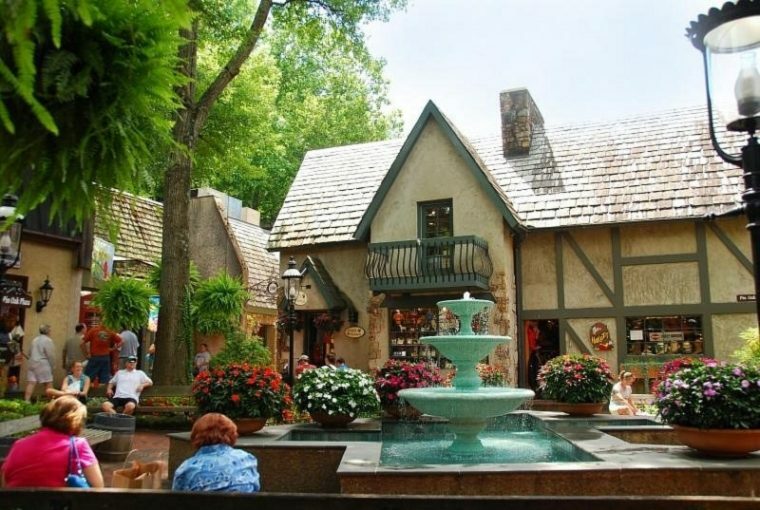 Local attractions aside from the Great Smoky Mountains and skiing include the Sugarlands Distilling Company, as well as the Ripley’s Aquarium of the Smokies. There is always something exciting to do in Gatlinburg.